The clinical research facility (CRF) has a team of highly-qualified nursing staff, clinicians, healthcare support workers, and radiographers. 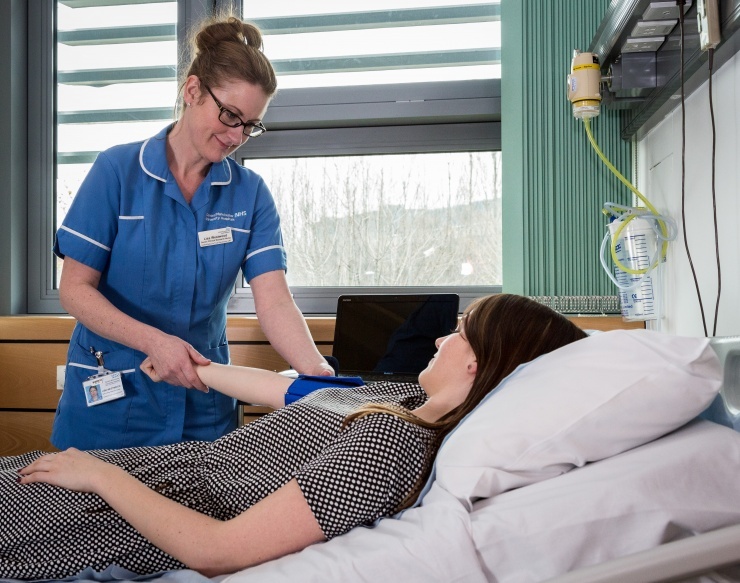 Members of the team have expertise in a wide range of clinical specialities, and are employed on a permanent basis to support the delivery of research studies. Learn more about the specialist skills of our teams below. The CRF also has a senior clinical trials physician who is able to provide medical support to studies that require it: for example, by taking consent in Clinical Trials of Investigational Medicinal Products (CTIMPs). Medical cover is typically available Monday to Friday, 9am to 5pm, but out-of-hours provision can be made by arrangement. If you would like to arrange a visit to see the Facility and discuss what we could offer to your study, please contact our research studies team: (+44 (0)161 906 7517).